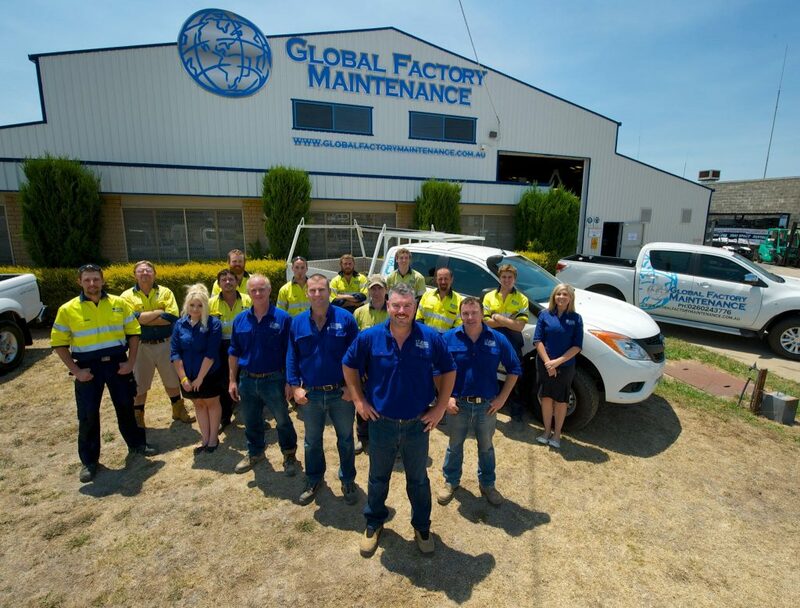 Global Factory Maintenance offers a sophisticated Engineering & Contract Maintenance Service which ensures that your work is done right; first time, every time. We take pride in completing projects in a timely, professional manner. Our company has a modern, fully equipped workshop, capable of meeting your every requirement. 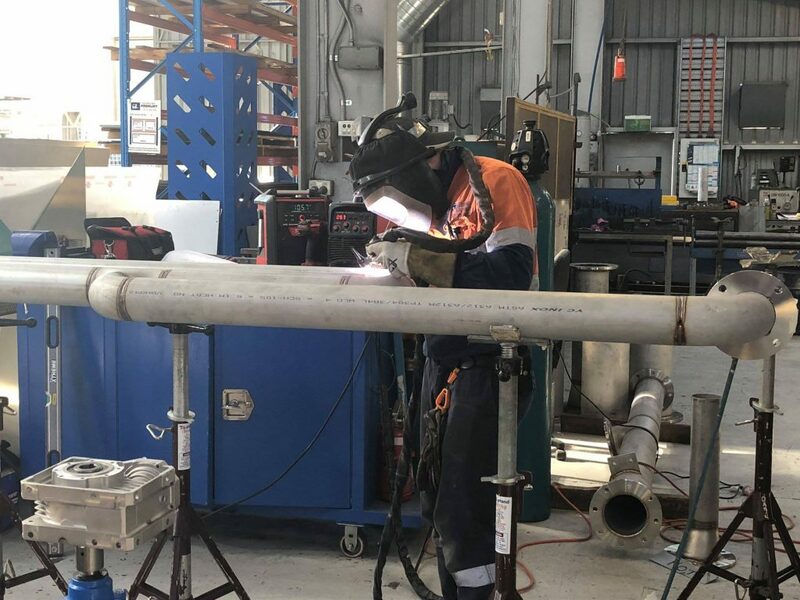 Global Factory Maintenance is focused on satisfying our customer needs and this coupled with our dedicated team guarantees that we will offer a solution tailored to your needs.